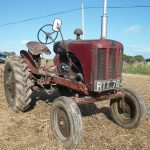 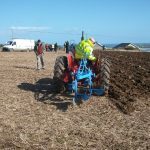 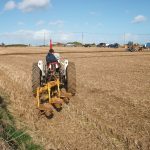 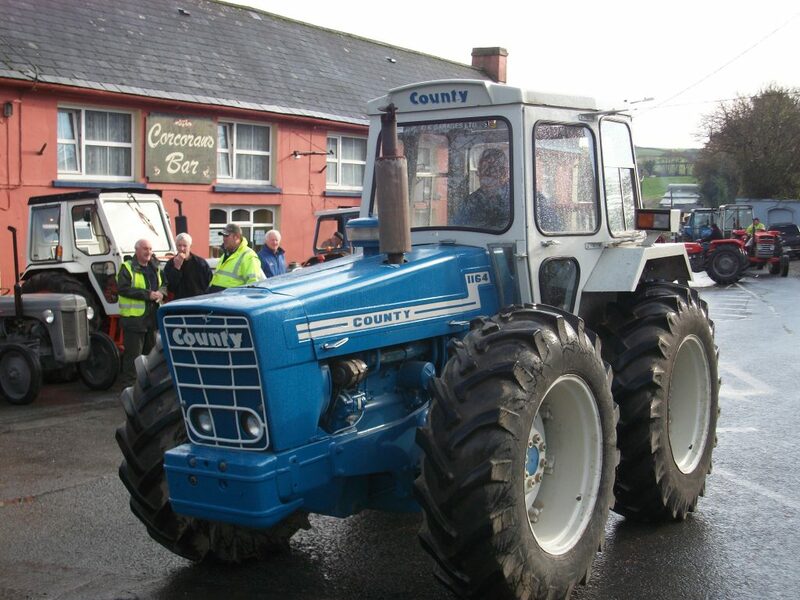 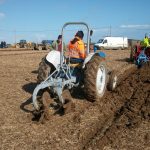 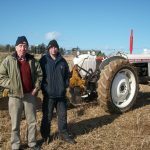 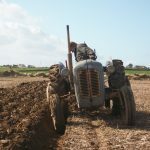 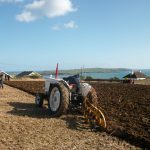 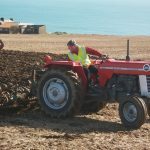 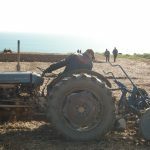 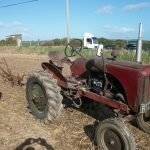 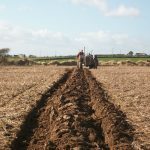 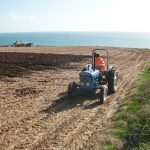 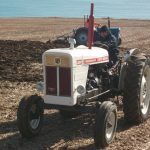 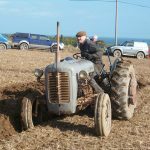 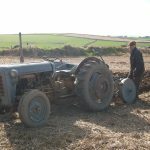 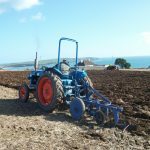 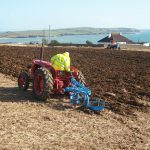 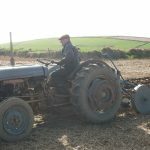 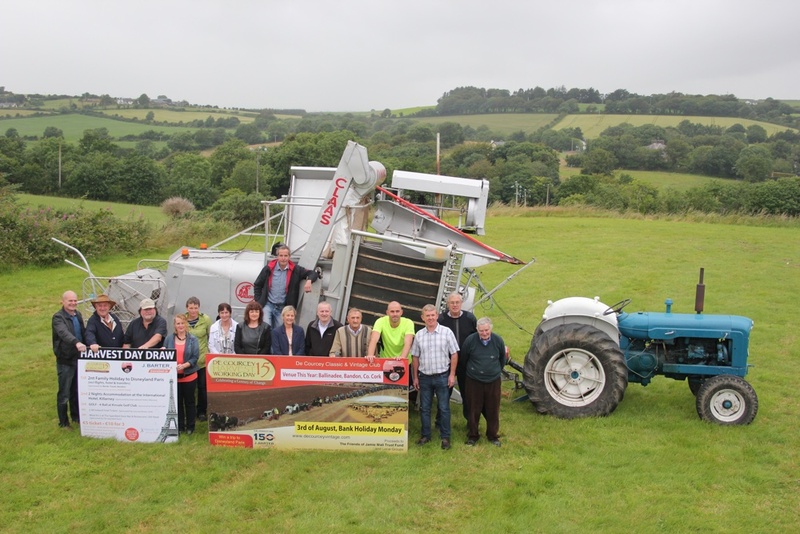 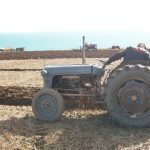 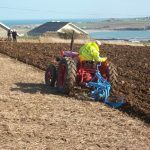 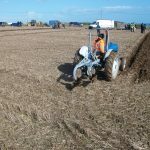 On Sunday 5th November the annual De Courcey tractor run will depart Garrettstown and travel to Ballinadee for the threshing at Corcoran’s Bar. 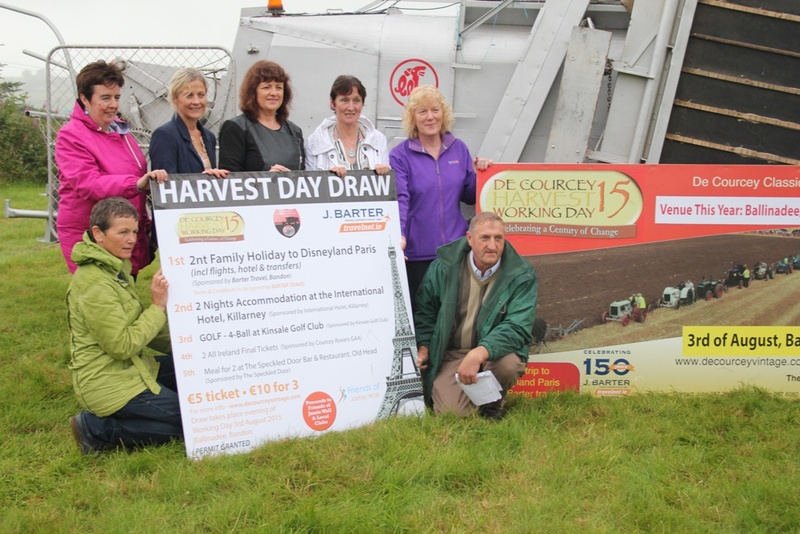 Gathering from 12:00 at Diarmuid Coughlan’s yard (next door up to Blue Horizon Guesthouse). 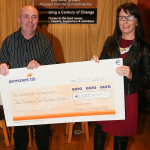 Donations to ARC House Cancer Support Centre. 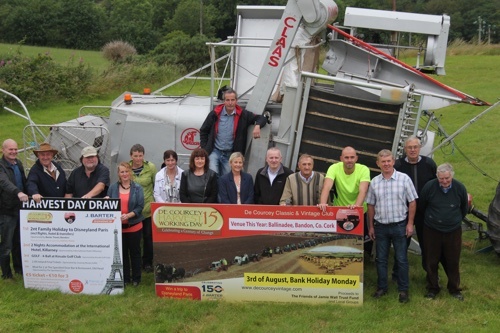 For further info contact Diarmuid on 087 1205025. 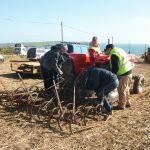 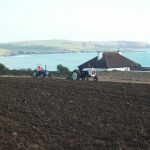 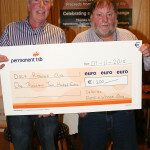 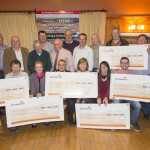 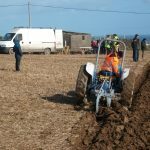 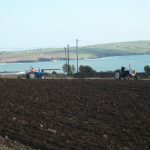 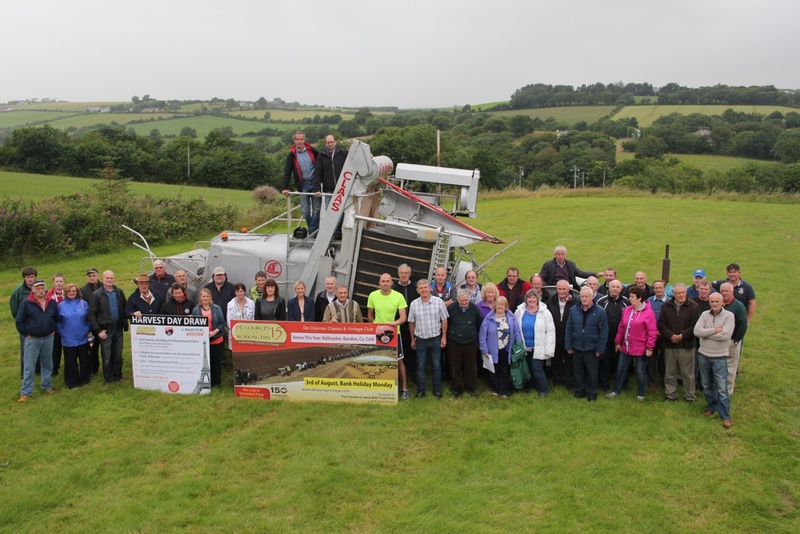 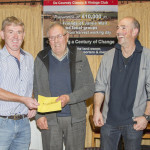 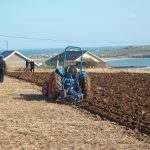 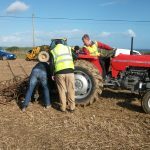 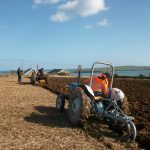 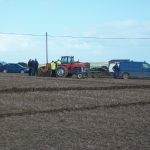 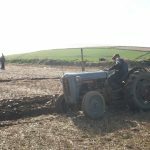 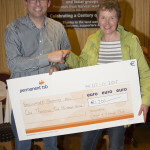 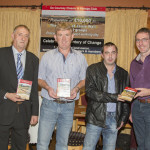 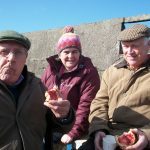 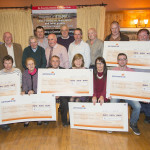 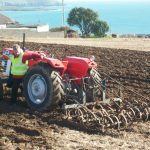 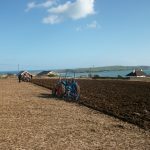 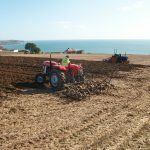 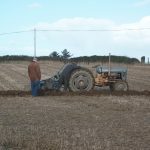 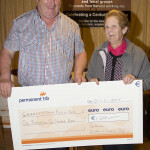 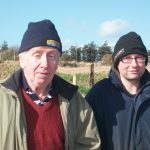 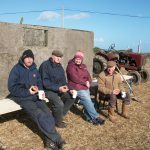 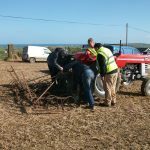 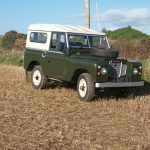 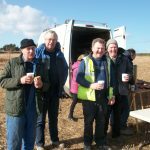 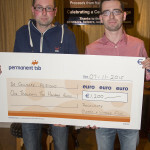 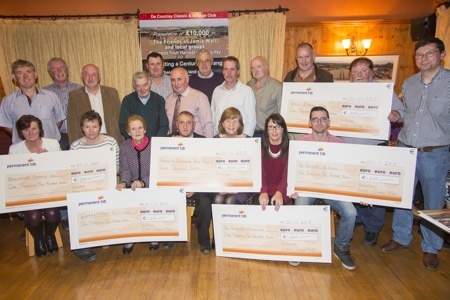 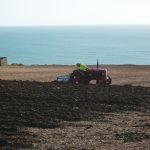 This entry was posted in Uncategorized and tagged Arc, Ballinadee, Bar, Cancer, centre, Corcorans, Courcey, De, Garrettstown, House, run, Support, threshing, Tractor on October 27, 2017 by admin. 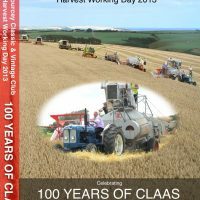 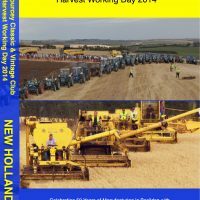 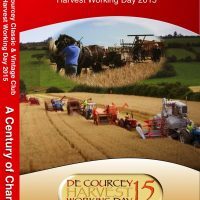 This day two weeks the 2015 De Courcey Harvest Working Day takes place. It’s launch took place in Ballinadee last Monday, the 13th of July. 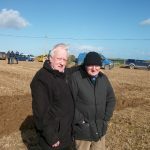 Chairman of De Courcey Classic and Vintage club told how the McCarthy Family, land owners of this years site have a long history associated with Harvesting and Milling. 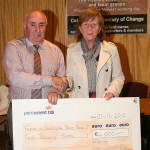 Members from each group who will benefit from funds raised on the day also said a few words. 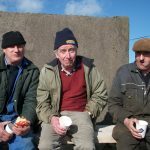 Afterwards Corcoran’s Bar in Ballinadee hoisted some refreshments. 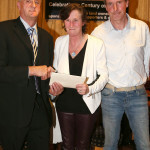 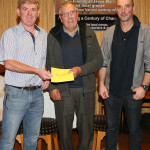 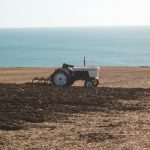 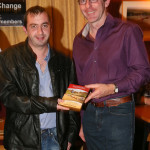 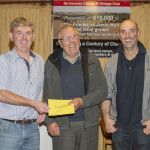 This entry was posted in Century of Change, News and tagged 2015, Albion, Ballinadee, cars, Chronicle, Classic, Club, community, Courcey, Day, De, Dock, Garrettstown, hall, Harvest, harvesting, Jamie Wall, Kinsale, Pitch, Putt, Rowing, tractors, Vintage, Working on July 20, 2015 by admin.